The tuition will be the same no matter when you enroll in the class. There will be a $25 fee on returned checks. I will send notice via email when I receive the check from my bank. You must resubmit your payment INCLUDING the $25 fee within a week of receiving notice. Late fees: $10 will be added to each late payment. -If Payments 1, 2, and/or 3 are not received by the 15th of the payment months (September, December, and February) $10 will be added to what you owe. -If Payments 1, 2, and/or 3 are not received by the end of the payment months, $10 more will be added to what you owe. TUITION INCENTIVE -If all three payments are made on or before 9/7/18, your registration fee is only $35 per family (instead of $50). - Costume costs will be between $40 - $60 (per child, per dance) plus, $10-15 for the Finale t-shirt (next page). - Costumes must be paid for by Friday, JANUARY 25, 2019. Costumes will be distributed IN CLASS the week of Jan. 28 à Feb. 1. Costumes will not be distributed unless they are paid for by JAN. 25. 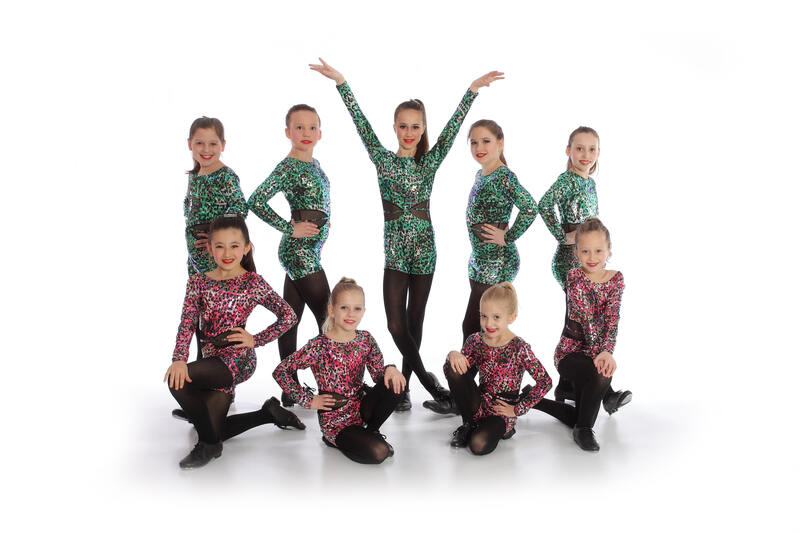 COSTUME DEPOSIT: A $20 costume deposit per dance class IS DUE in November: FRI. 11/2/18 -The costume deposit secures your child’s spot in the class/recital. If you decide not to continue with the class after the costume deposit is due (11/2/18), you are still required to pay for the costume. 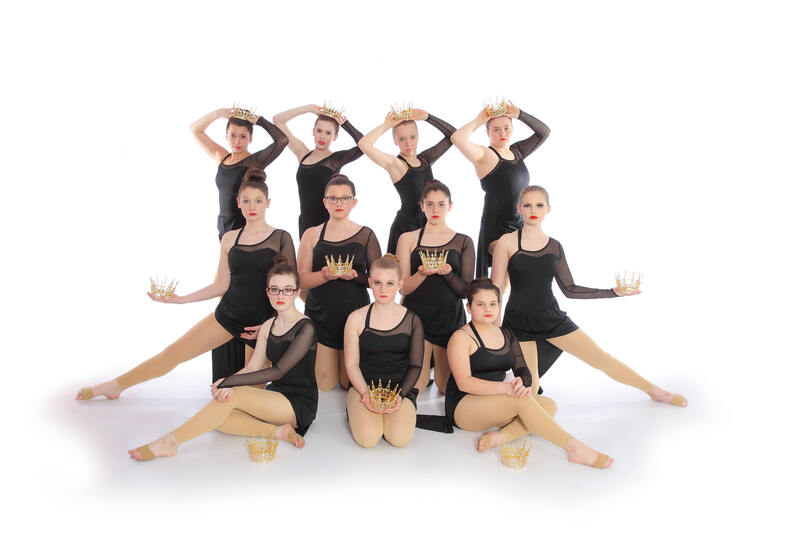 Jazz/Hip Hop III: You will receive 2 costumes and will owe $20 for each dance: Jazz / Hip Hop ($40 total for the costume deposit). -Late fee: If costumes are not paid by Jan. 25, 2019 a $10 late fee will be added to the costume costs. Seniors have the option to perform a solo or duet with another senior in the spring recital. Music must be approved and the entire routine will be previewed 3 weeks prior to the recital. 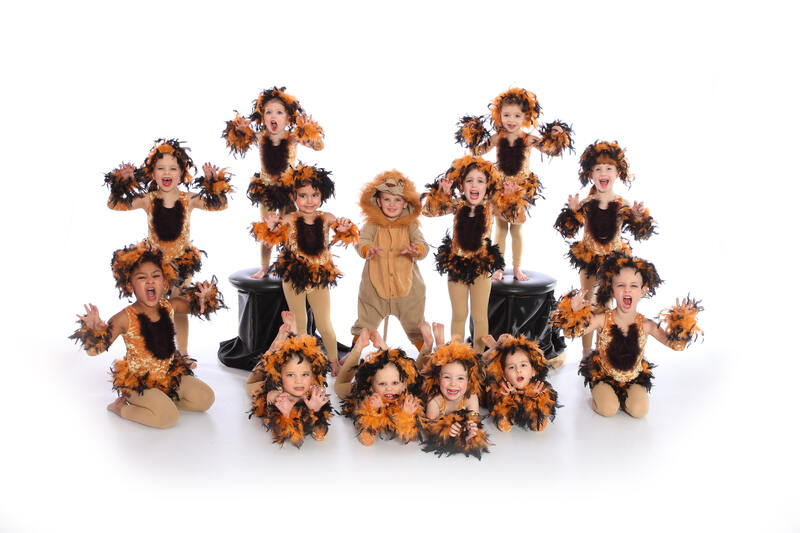 Monday - Thursday 1/21 - 1/24 Costume balances due in classes this week. Friday 1/25 Costume balances must be received by this day. Monday - Thursday 1/28 - 1/31 Costumes distributed in classes this week. ***This may be on Fri., Sat., or Both (dependent upon availability at Haas). ***The rehearsals and recital dates will be based on the venue’s availability. Pictures will be taken by Minnig Photography. Picture Days will be SATURDAY, FEBRUARY 9 AND SUNDAY, FEBRUARY 10, 2019. A schedule for both days will be distributed closer to the dates. Costumes, hair and makeup are required for picture day. Students will have a group picture and 2 individual pictures taken. 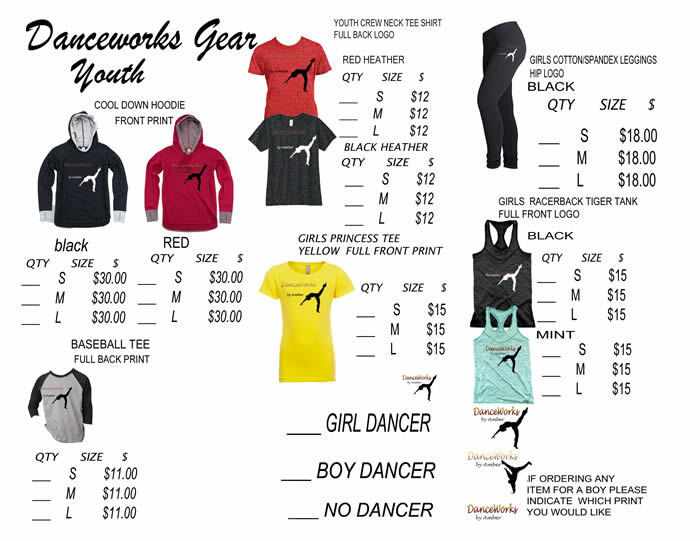 Order forms will be available in late February so that you have an idea of pricing. Purchasing pictures is optional. ***Minnig Photography does a wonderful job every year. -If a student is going to be absent from class due to unforeseen circumstances, please call or email me ASAP. -If a student knows in advance that he/she will be absent from class, please call or email me no later than the day before the day of the class. 2) attend class and observe. ***Please still inform me of your decision. -If a student is injured, but able to attend, he/she should come to class and observe. 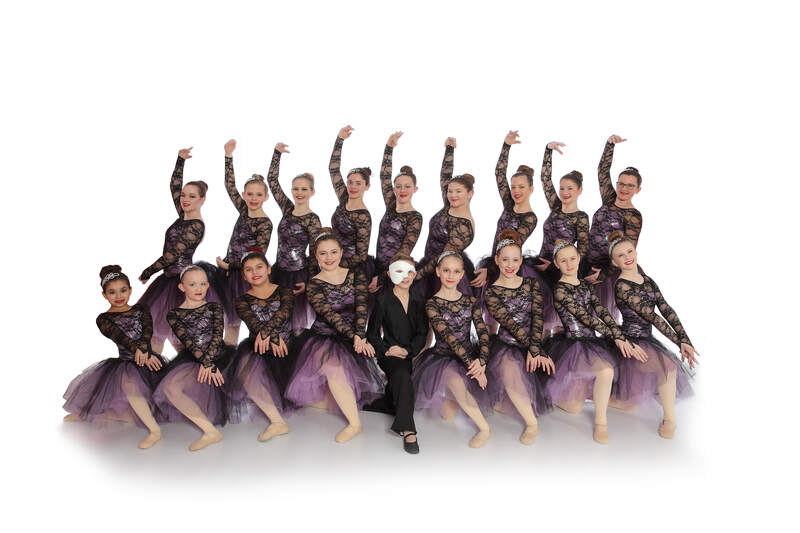 -Attendance is absolutely MANDATORY for the blocking and dress rehearsals so that the recital runs as smoothly and as professionally as possible. If you miss a blocking or dress rehearsal, you will not be able to perform in the recital. All students will perform together in the last dance of the recital. This is mandatory during the recital as I feel this is a very important part of the show. The entire cast will be on stage together. They will learn their part of the finale in class. Students will be responsible for purchasing a finale shirt ($10-$15). The cost of this shirt will be between $10-$15 and will be worn during the finale performance. The amount of the t-shirt will be determined in February. You can choose to include this amount in your costume balance (due by Jan. 25) or you can pay separately on Picture Days (2/9-2/10). Nearly every month, a newsletter will be sent to you via email. It will include important information regarding classes, announcements, upcoming events, etc. Please take the time to read these because I do not want you and/or your child to miss something. 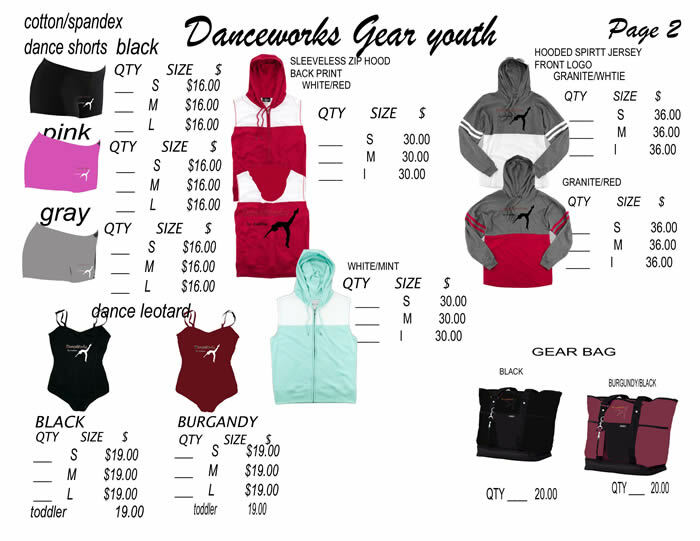 Please check out the website for information on DanceWorks Gear, updates, announcements, monthly newsletters, short video clips from past recitals, DanceWorks Staff bios, Summer Camp information, and EVERYTHING you see in this informational packet.